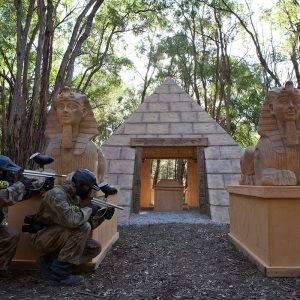 The Delta Force paintball centre at Dingley is taking the paintball world by storm with its environmentally friendly practices. One of the greatest advancements to hit the Dingley site is the use of recycled concrete. 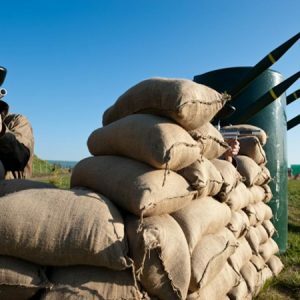 With bricks, steel and concrete making up 40% of our landfill, it’s great to see that our Dingley paintball centre is doing its bit to reduce the carbon footprint. To reduce our emissions even further we’re using compressed air rather than gas, we’ve planted a barrage of new trees throughout the site, and we’ve installed the latest in water tank technology to harvest as much rain water as possible. Be a part of something special, book your next day of paintball action today. 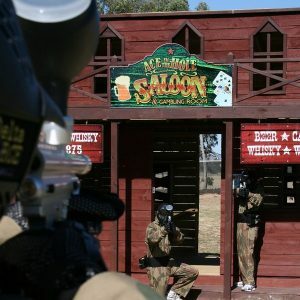 Contact us on 1300 850 744 and experience the thrill of paintball.